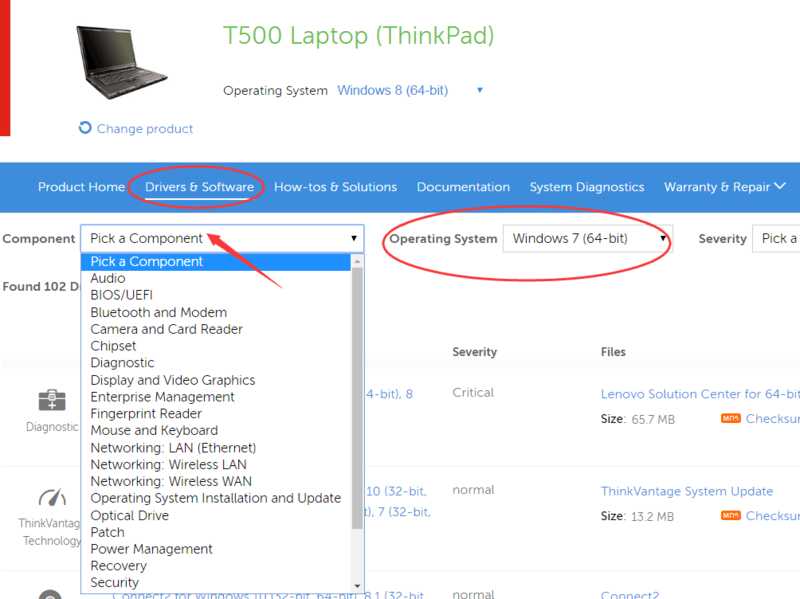 Did you keep looking for an effective way to download drivers for your Lenovo T500? This post is going to tell you the trustworthy and exactly helpful ways to download Lenovo T500 Drivers. 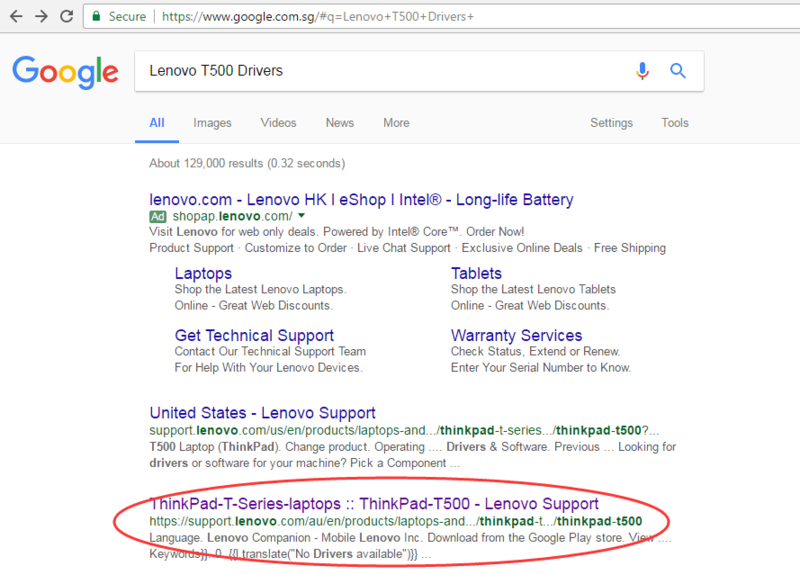 Press Enter key, then choose Lenovo official website with mode T500 on the top. 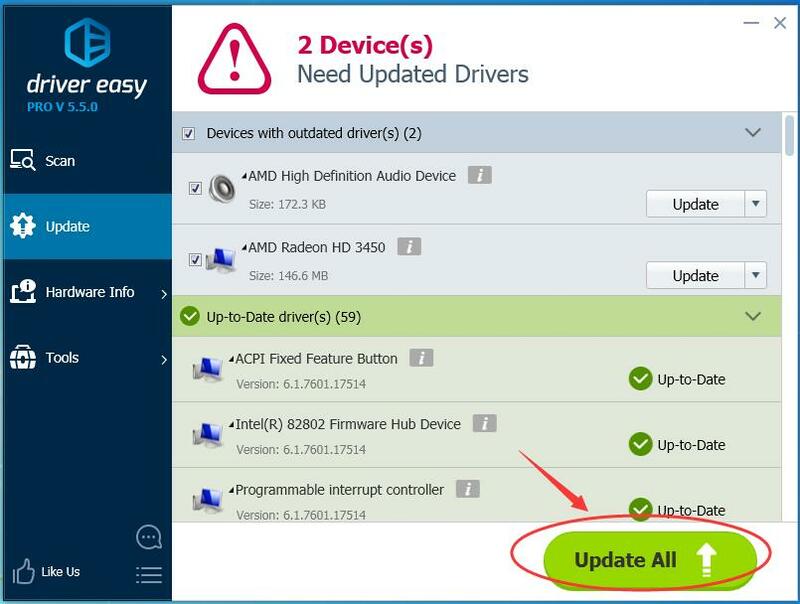 2) Click Drivers & Software, then locate your Operating System and Pick a Component of what drivers you want to download. Then scroll down to choose the driver to download. 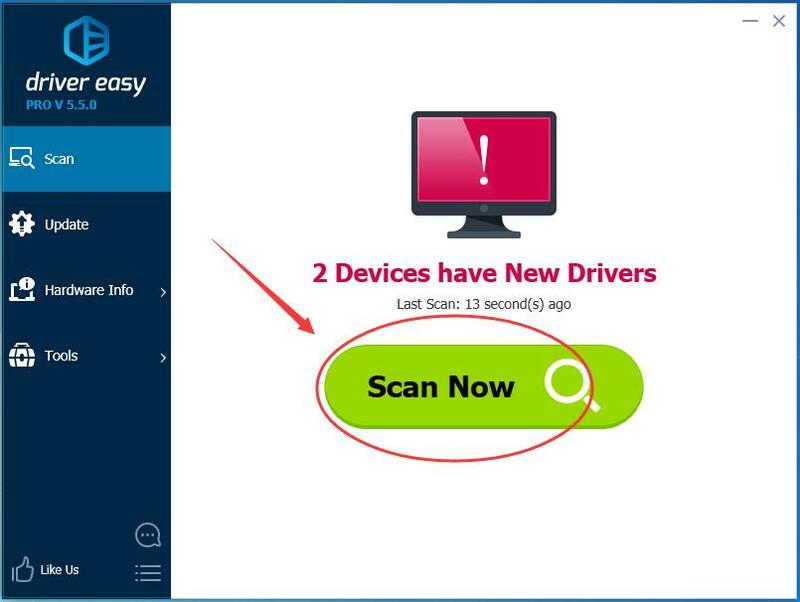 Driver Easy is a great tool to solve drivers problems of your computer.It can automatically scan your computer, tell you what drivers are missing or outdated, and update them in several minutes. Second click: click Update All. It will download and install ALL new drivers automatically. Such a useful tool it is! Download Driver Easy Professional Version for your Lenovo T500 now! And if you are not totally satisfied with it, you can always ask for a refund thirty days within the purchase for any reason. Come on and have a try now!